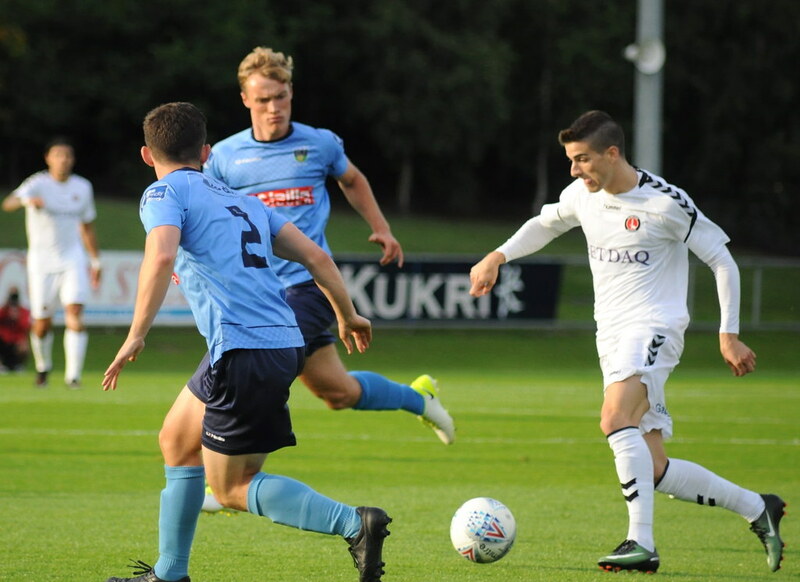 Charlton Athletic ended their pre-season tour of Ireland with a 4-1 defeat to UCD at the Belfield Bowl on Wednesday night. 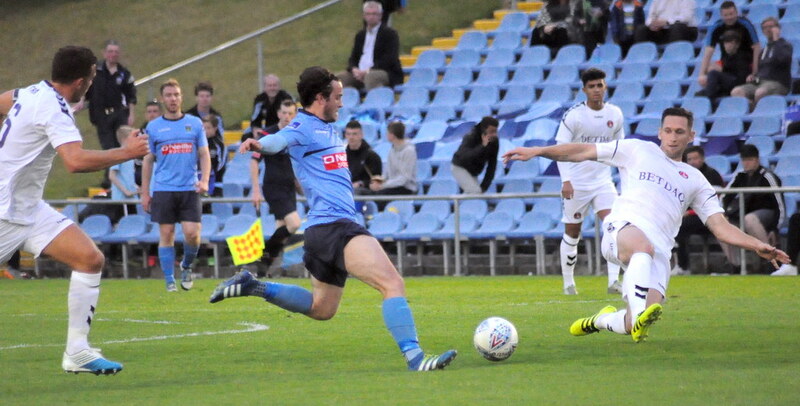 A solid display of finishing from the home side in the first half, with goals from Ben Hanrahan and a Jason McClelland double, set the tone before Rob Manley added a fourth late on. 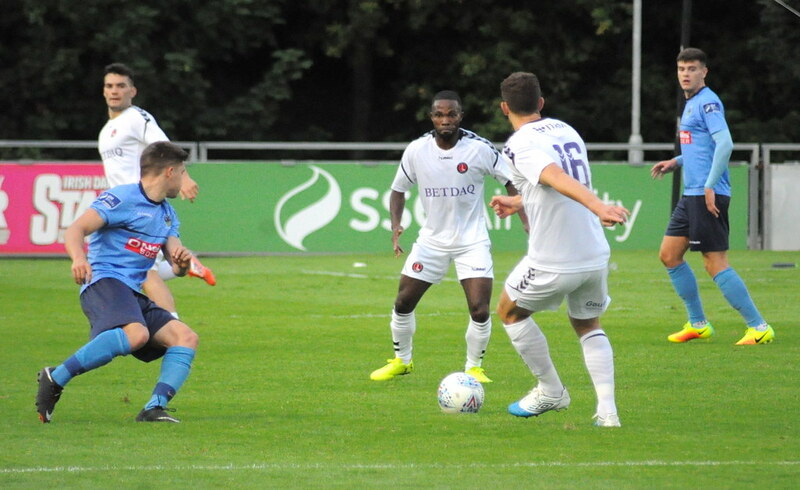 The first effort on goal in what was an exciting first half came after five minutes and it went the way of the away side as Cristian Ceballos’ effort from 25 yards was saved by Students keeper Niall Corbet, who got down low to parry the Spaniard's effort away. 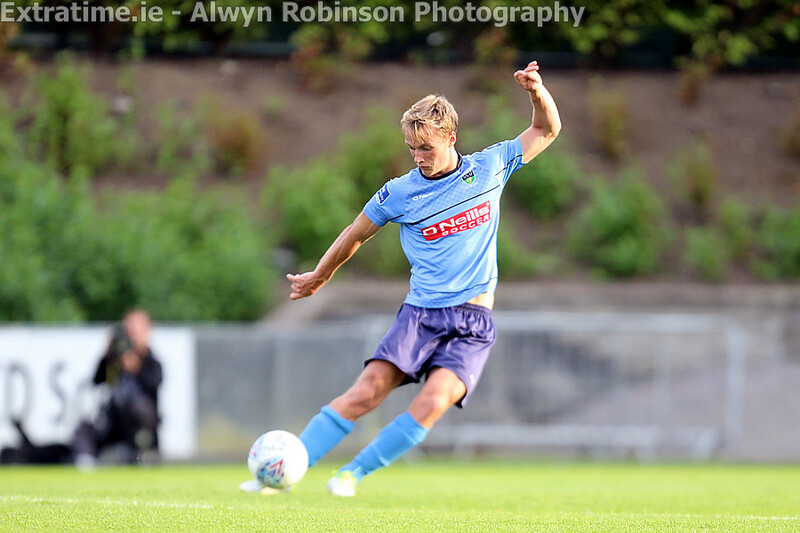 Surprisingly however it was UCD who took the lead just a few minutes later when the ball found its way to Daire O’Connor whose low shot was saved by Dillon Phillips but fell to the feet of Hanrahan to tap home. 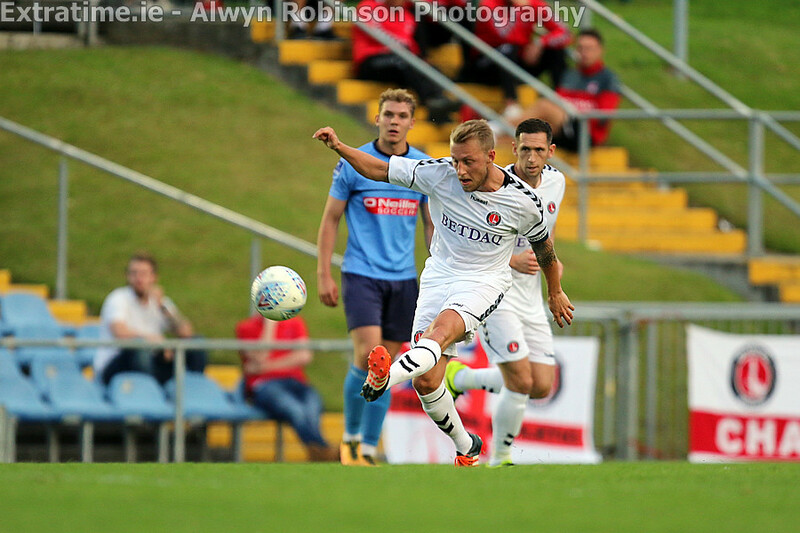 Charlton began to grab a foothold on the game and chances followed, Northern Ireland international Magennis being involved in most of them. 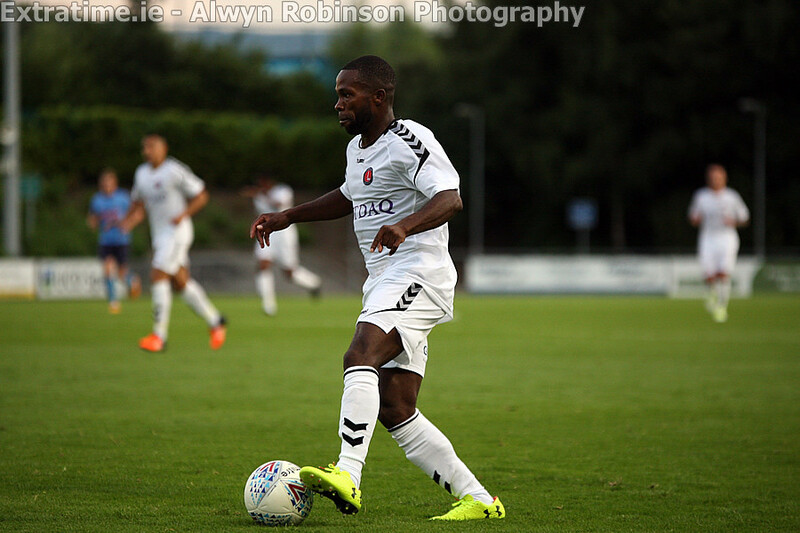 Firstly the striker nodded down a long ball into the path of Mark Marshall, who volleyed first time over the bar, then he was on the end of a long through ball, finding himself one-on-one with Corbet, but his attempted lob bounced just past the post. 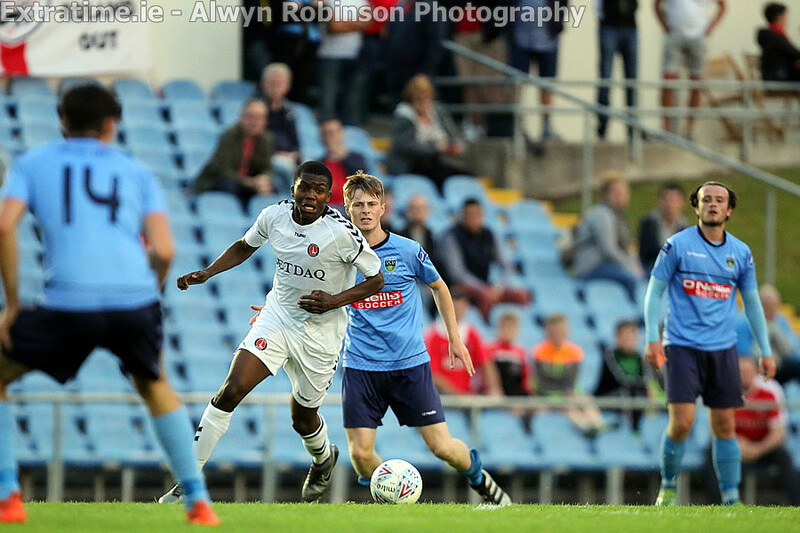 And on the hour mark, he received the ball and made his way to the byline before crossing for the incoming Johnnie Jackson whose header was easily caught by Corbet. Despite the pressure they were putting on, the Addicks found themselves further behind. 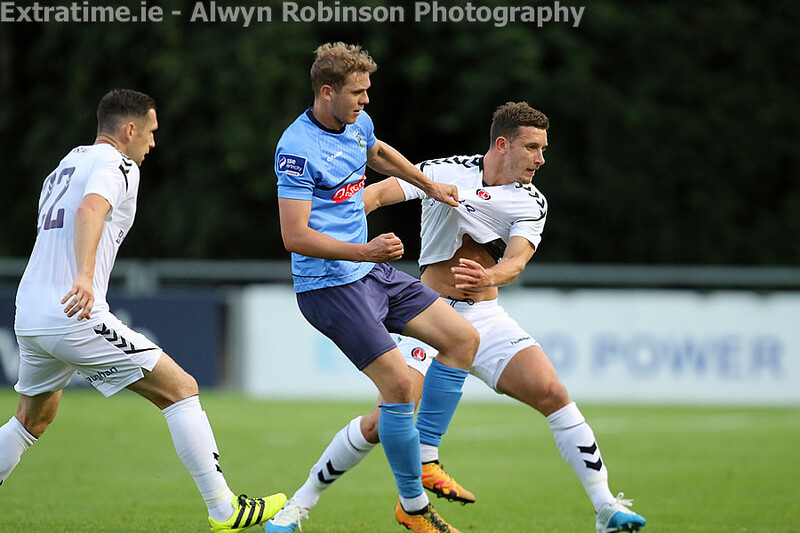 UCD number 10 McClelland with a superb strike into the top corner from 25 yards after Charlton relinquished possession in midfield. 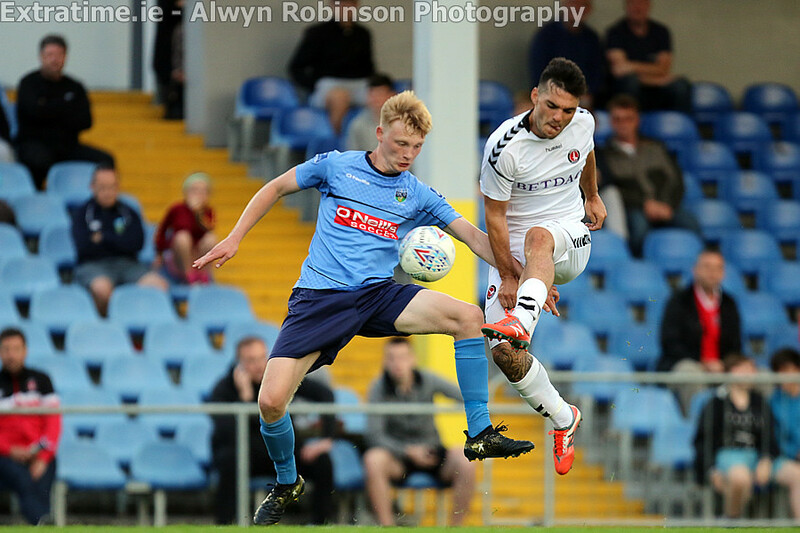 That forced the visitors into an immediate response, Irishman Billy Clarke collecting the ball on the edge of the Students box before beating his defender and sending a stinging shot towards goal which was well saved by Corbet. 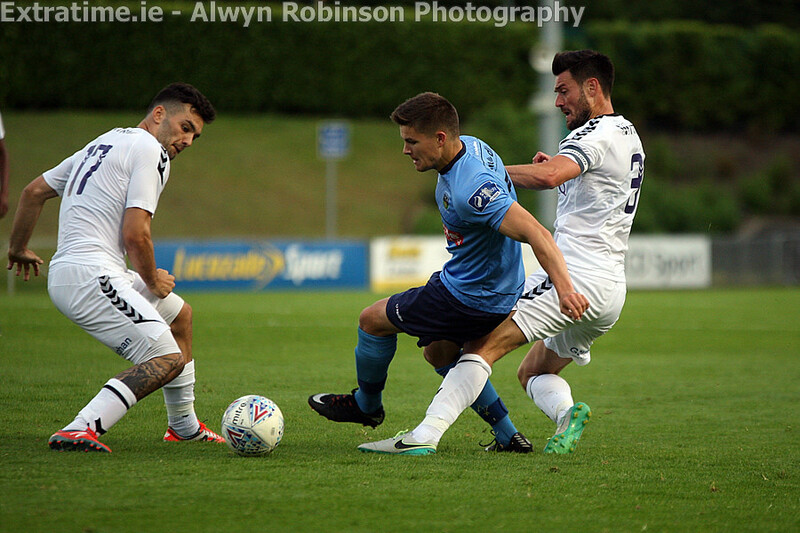 Despite creating fewer chances than their guests for the day, it was their ruthlessness in front of goal that kept UCD in front, and they added their third just minutes before the break when McClelland added his second with a superb free-kick that beat the wall and the despairing dive of keeper Phillips. 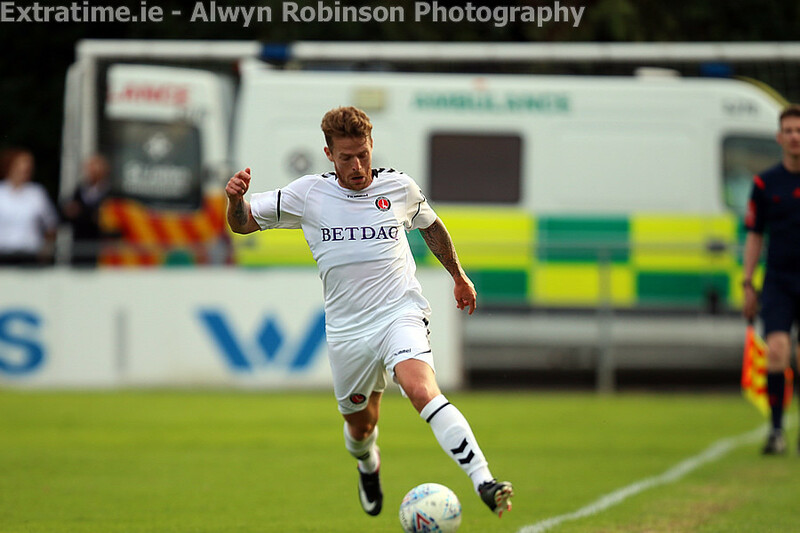 That man McClelland thought he had completed a sensational first half hattrick when a slip up at the back allowed him in one-on-one with the goalie, but it was Phillips who came out on top this time, parrying away his effort. 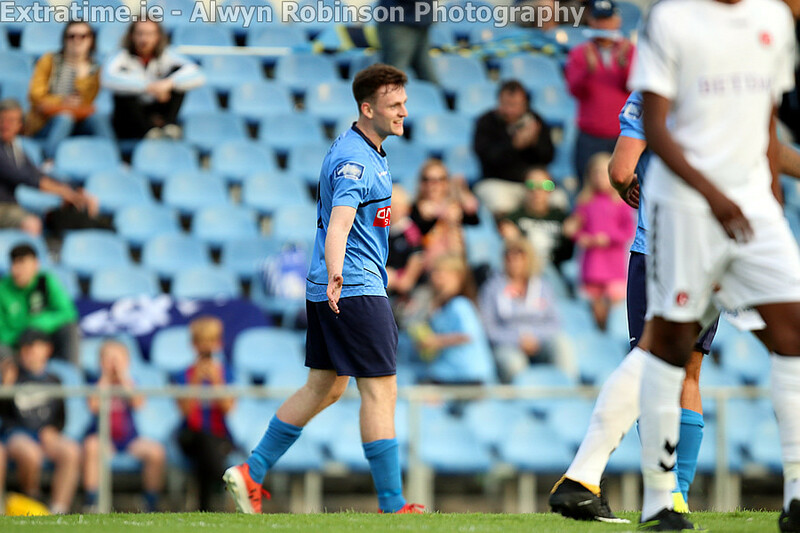 Phillips was in the thick of the action again soon after the restart after his good save before the half was nearly undone when he dwelled on a clearance, allowing Georgie Kelly to steal it away from him. 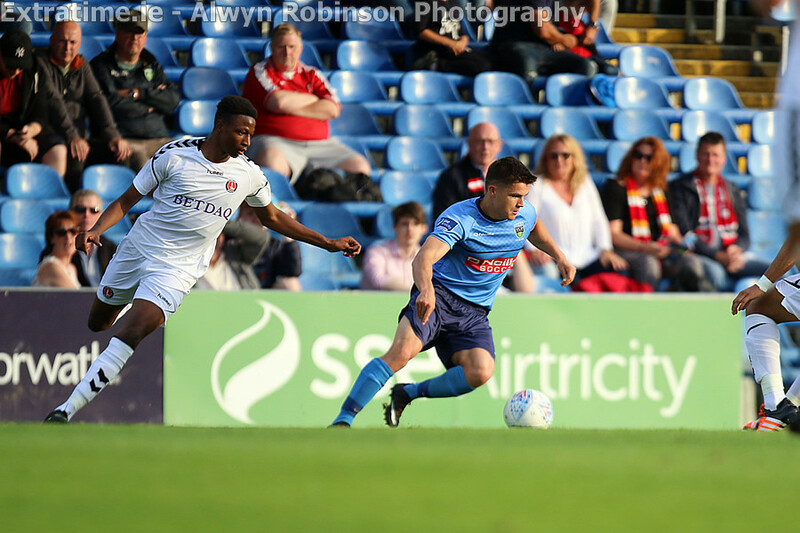 The striker squared for the oncoming O’Connor but he couldn’t get enough power behind his shot and it was hooked away from goal by Jorge Teixera. 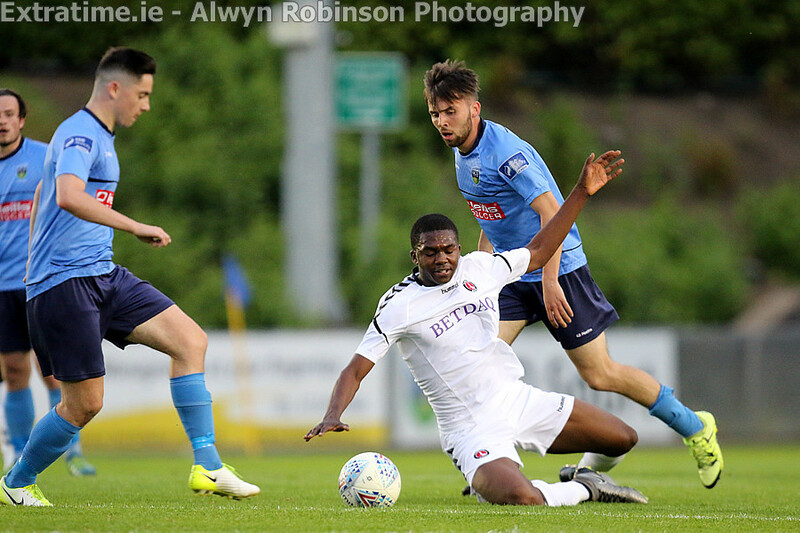 Manager Robinson must’ve wondered how his side hadn’t pulled at least one goal back at this stage, and he would’ve been more bewildered when Ceballos picked up the ball after sloppy play at the back by UCD before subsequently driving into the box and laying it off for the unmarked Clarke who dragged his effort wide of the post. 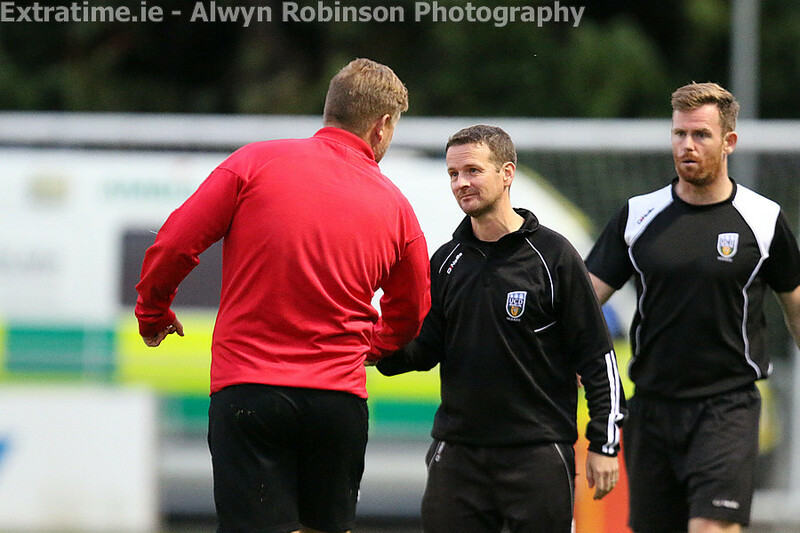 The travelling support finally thought their side had hit the net only for the linesmans flag to deny them. 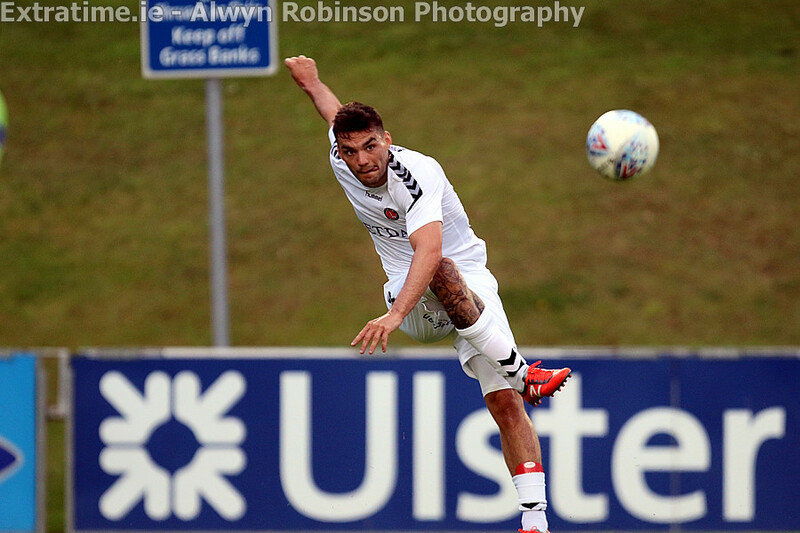 Mark Marshall hit a shot from the edge of the box through a crowd of players that nestled in the bottom corner, but unfortunately it took a nick of substitute Tony Watt who was in an offside position. 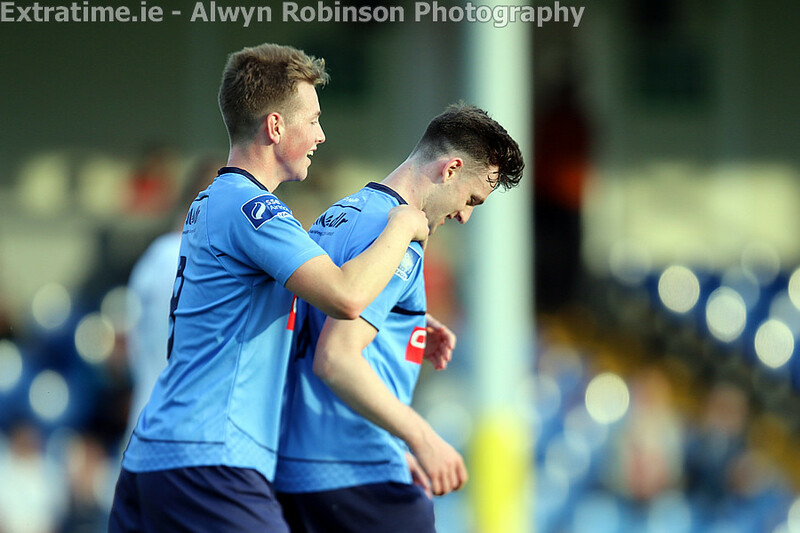 The game slowed for a period of about 15 minutes before UCD added their fourth. 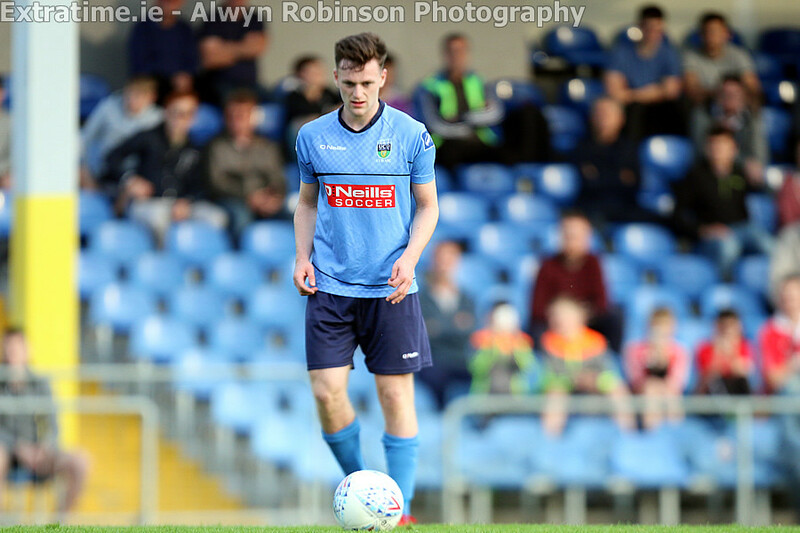 Rob Manley superbly collected and controlled a ball over the top with his chest, before running through and putting the ball over the onrushing keeper to cap a great performance from the Students. 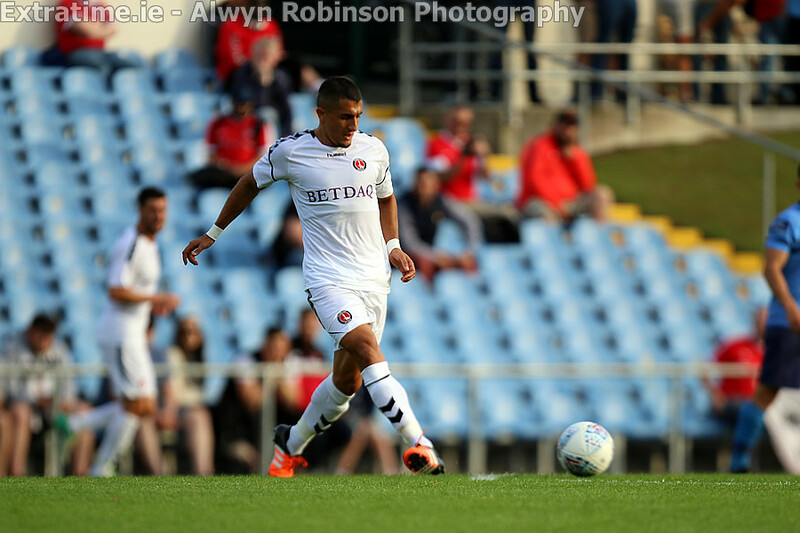 Charlton did finally pull a goal back with five minutes to go, Karlan Ahearne-Grant with a great finish into the far corner after the ball broke to him inside the box, however it was merely a consolation as the game ended just minutes later. 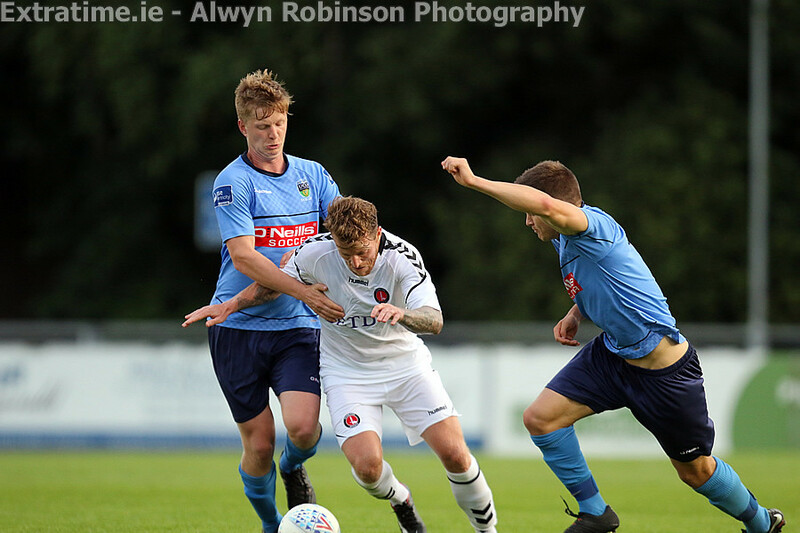 A disappointing end for the Addicks pre-season tour as they go one for three against Irish sides, while it’s a fine victory for Collie O’Neill’s side as they look forward to their crunch First Divison tie again fellow promotion chasers Cobh Ramblers. 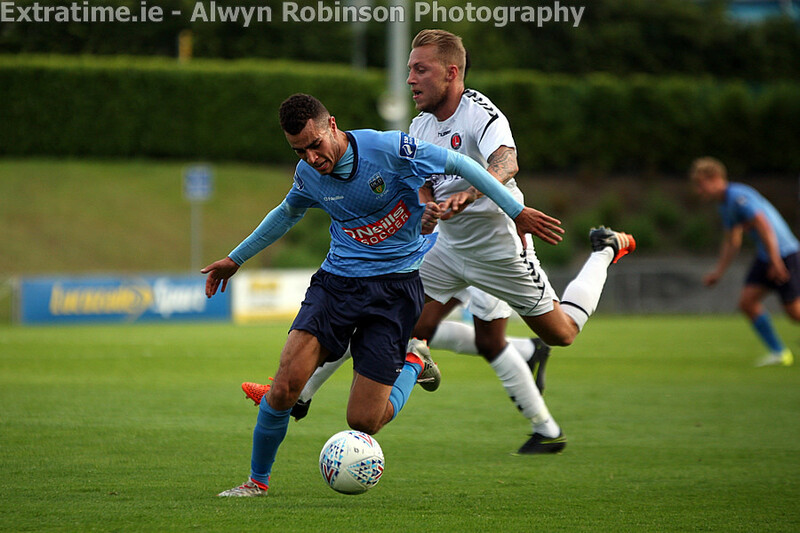 UCD: Niall Corbet (Finn McGowan 81); Daniel Tobin (Simon Power 69), Evan Osam (Sean Coyne 69), Liam Scales (Jack Ryan 69), Maxi Kougun (Josh Collins 45); Greg Slogett (Connor Crowley 69), Daire O’Connor (Joe Manley 69), Cian Kavanagh (Gareth Coughlan 75), Jason McLelland (Rob Manley 75); Ben Hanrahan (Georgie Kelly 45), Timmy Molloy (Sean Byrne 45). 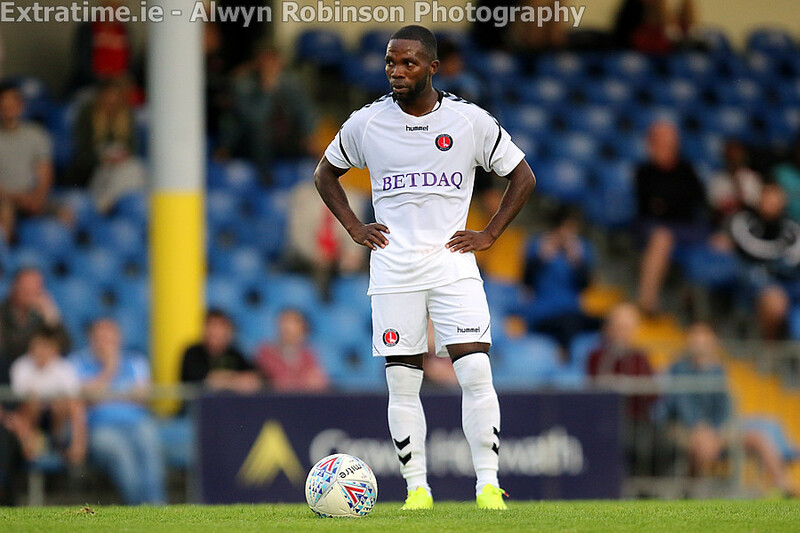 Charlton Athletic: Dillon Phillips; Chris Solly (Aaron Barnes 77), Johnnie Jackson (Andrew Crofts 60), Jorge Teixera (Naby Sarr 60), Patrick Bauer (Jason Pearce 60); Ahmed Kashi (Anfernee Dijusteel 60), Mark Marshall (Cameron Stewart 77), Cristian Ceballos (Regan Charles-Cook 81), Joe Aribo (Karlan Ahearne-Grant 60); Billy Clarke (Ezri Konsa 60), Josh Magennis (Tony Watt 55). 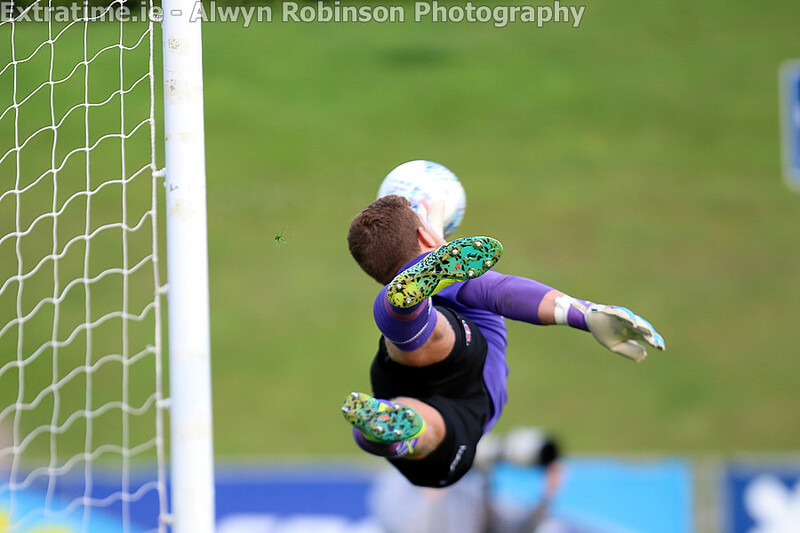 Subs not used: Ashley Maynard-Brewer (gk). 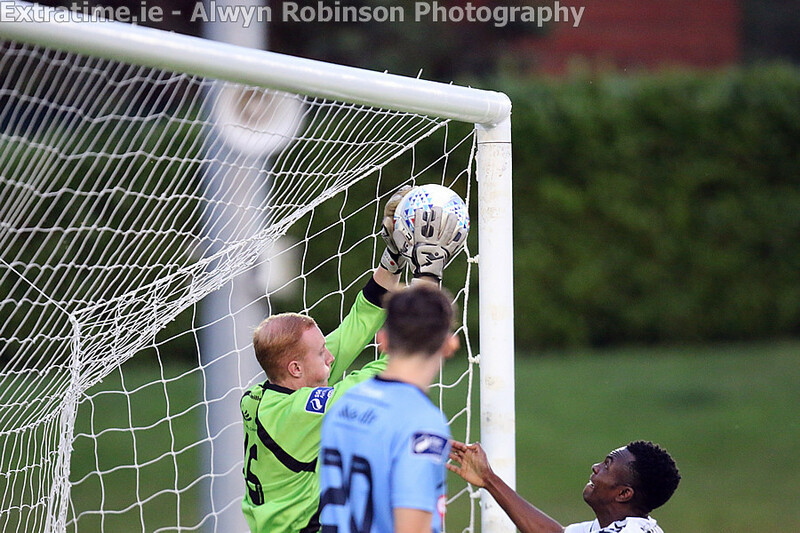 Extratime.ie Man of The Match: Jason McClelland (UCD).